On the 24th/25th October PADI completed an orientation program for Instructor Trainers in the PADI TecRec system. 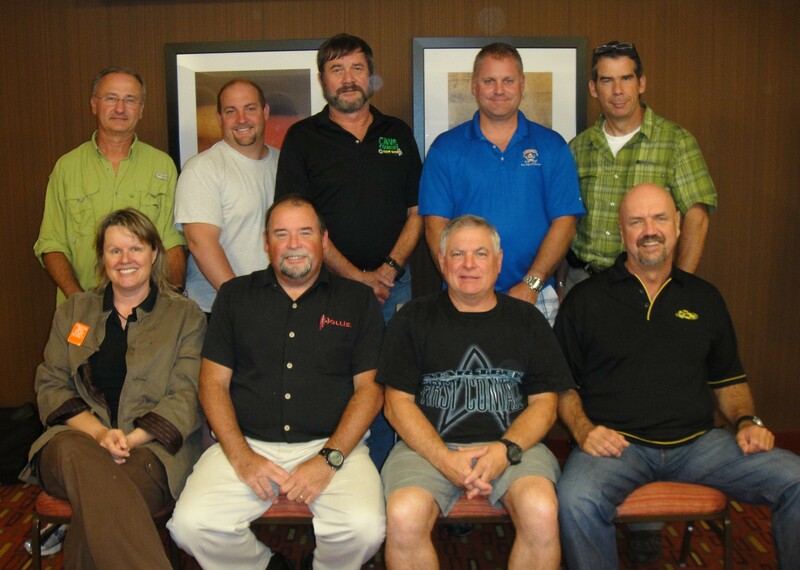 Eight very experienced instructor trainers from other agencies attended the event which was held Orlando, Florida. 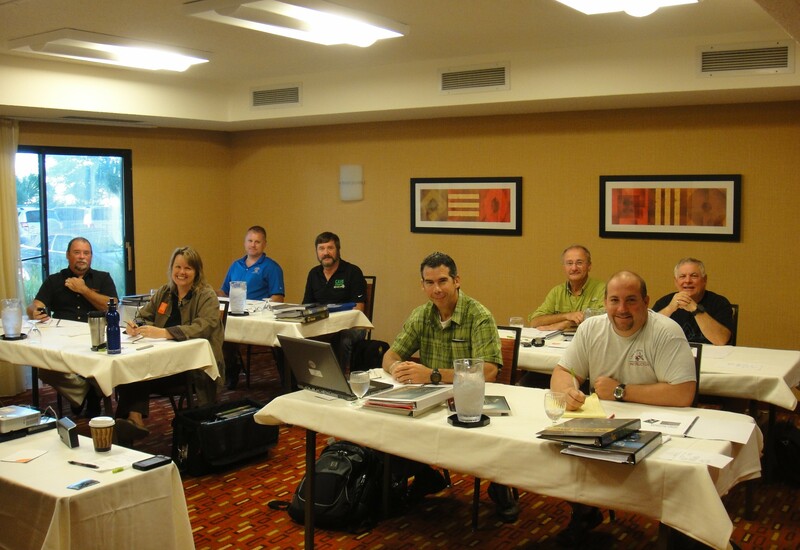 The course was staffed by Jeff Loflin, a prominent TecRec Instructor Trainer and the program participants were leading figures from the tec scene in Canada and the United States: John Conway, Dan Dawson, Jill Heinerth, Paul Heinerth, Andrew Katsamas, Bill Oestreich, Stephan Senecal and Jim Wyatt. This class was a lot of fun and very informative. It was great meeting some new “special” people too! !